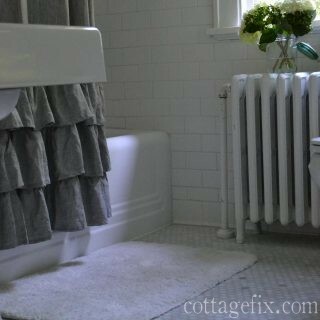 This entry was posted in seasonal decor and tagged accessories, bathroom, color, cottage, decorating, flowers, garden, hydrangea, remodel, summer, warm whites on May 27, 2016 by sally. 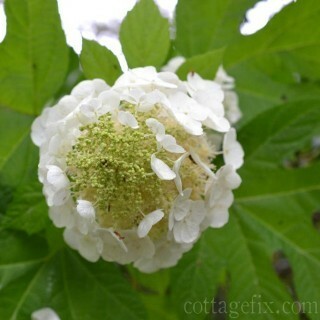 This entry was posted in in the garden and tagged flowers, garden, hydrangea, summer on June 18, 2015 by sally. 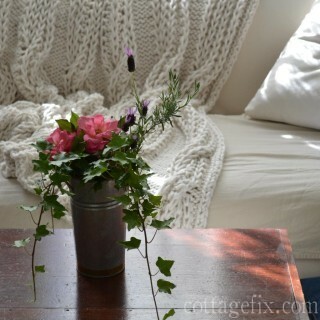 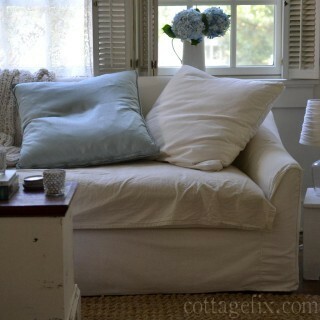 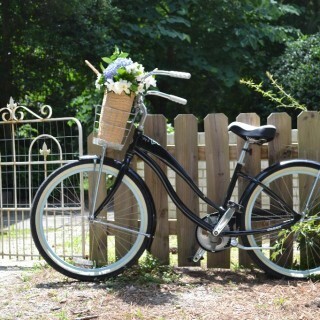 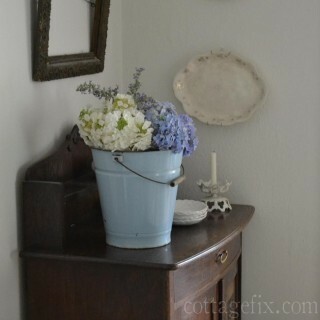 This entry was posted in cottage decor and tagged decorating, hydrangea, shabby chic on June 14, 2015 by sally. 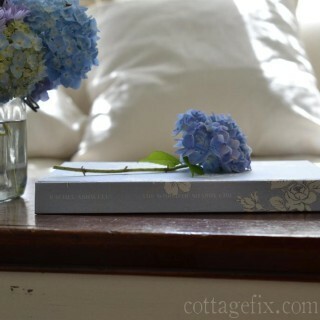 This entry was posted in cottage decor and tagged accessories, cottage, flowers, French, garden, hydrangea on June 10, 2015 by sally.